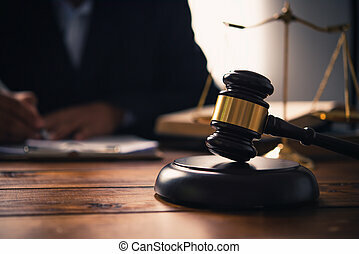 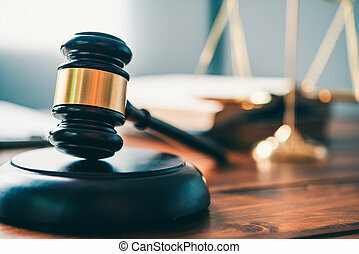 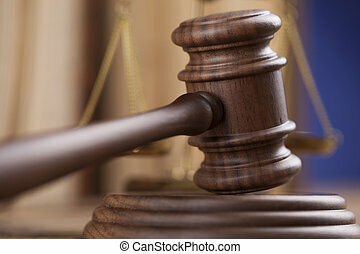 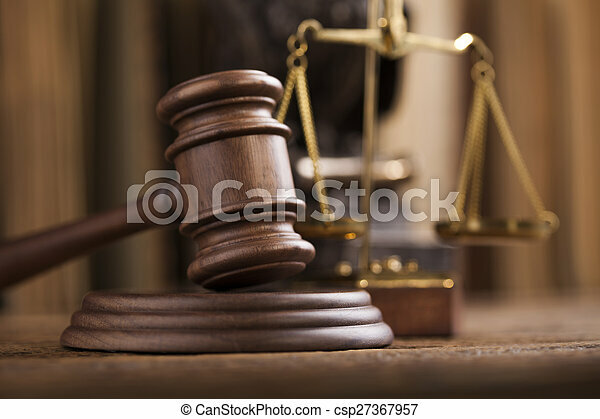 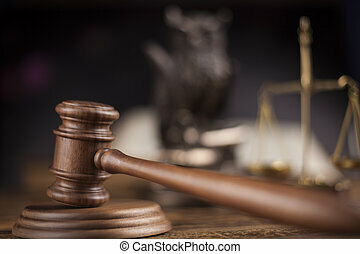 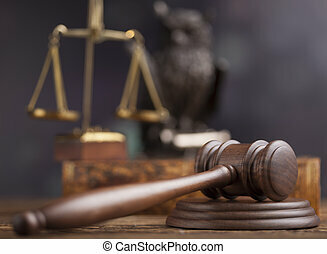 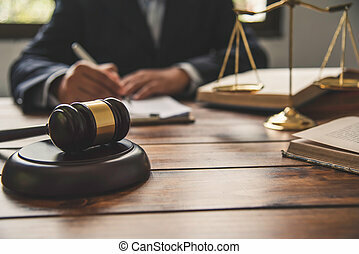 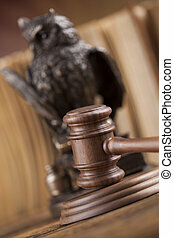 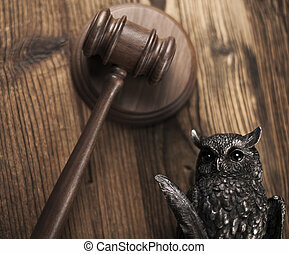 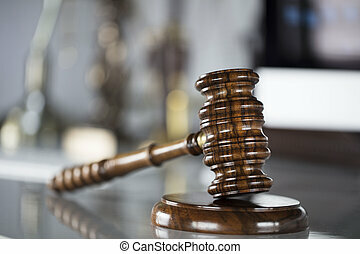 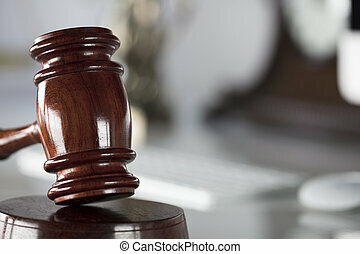 Gavel,law theme, mallet of judge. 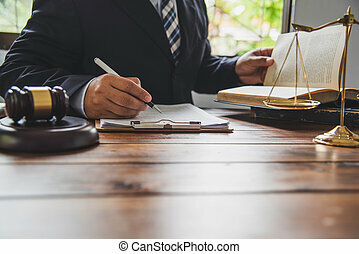 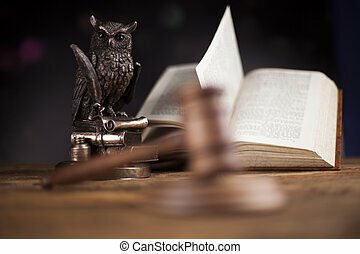 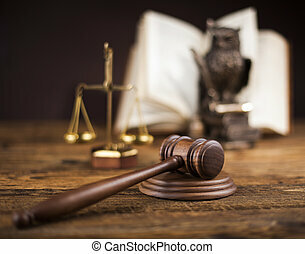 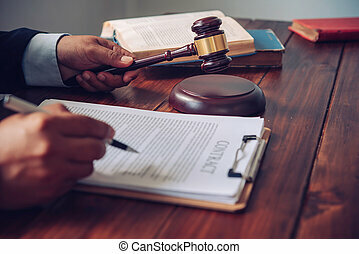 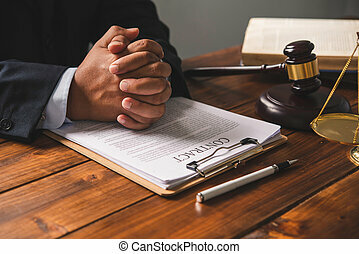 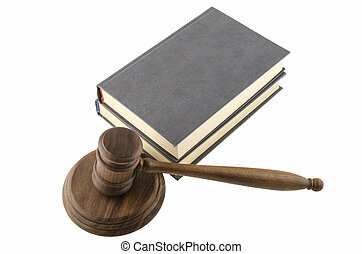 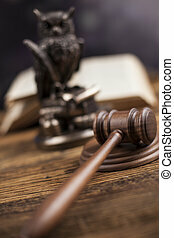 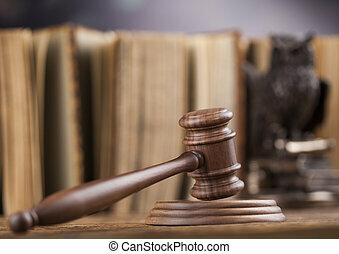 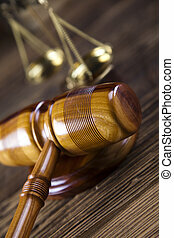 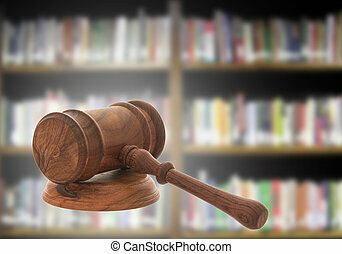 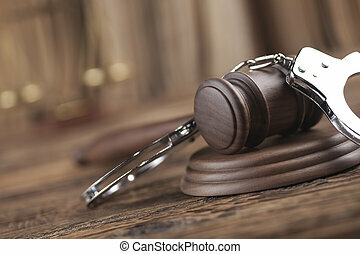 Law theme, mallet of the judge, law enforcement officers, evidence-based cases, and documents taken into account. 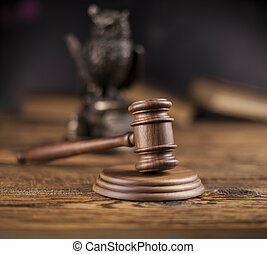 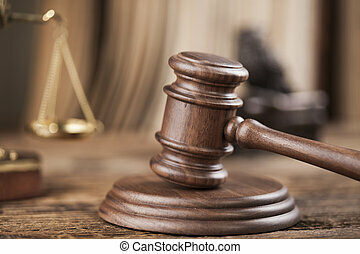 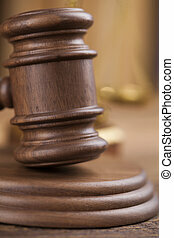 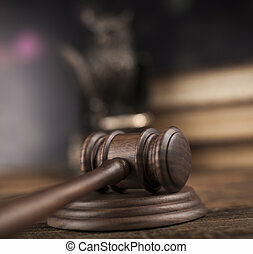 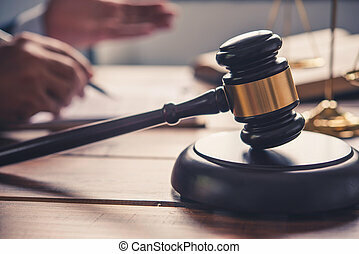 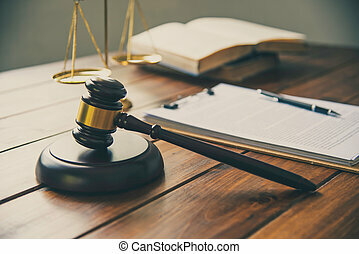 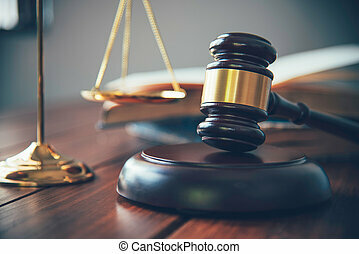 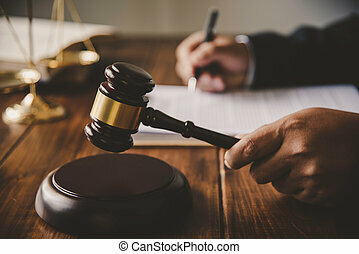 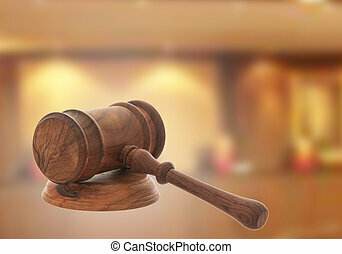 Law and justice concept - gavel of the judge.